Adobe’s Portable Document Format (PDF) is widely used to transmit and share files across multiple computer platforms. But it’s not 100% portable. Some mobile messaging apps will support text and images but balk at moving PDF files. 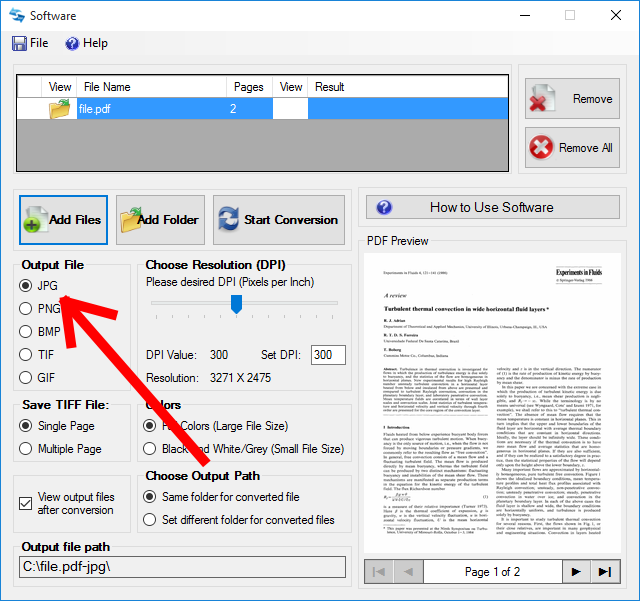 Softonic’s PDF to JPG Converter offers an easy alternative to work around that limitation. The desktop software will quickly convert a PDF file into a JPG image file. 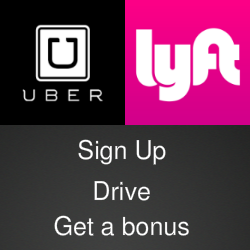 A JPG image is universally accepted by apps and operating systems without any special viewing software. The conversion program supports all types of PDF documents, including those with unusual type fonts and color graphics. It will also accepts PDFs that have password protection. 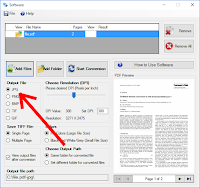 Users can designate the DPI (dots per inch) density of the of the output image to control file size and clarity and it will convert a PDF into other image formats such as TIF, PNG or GIF. It also supports batch processing to convert multiple PDF documents. And the program works offline, so it doesn’t require an open connection to the Internet. A free trail version for Windows computers is available at CNet’s Download site or directly from Softonic. You can see the program at work in the tutorial video below.